*HOT* Echo Dot (3rd Gen) bundle with Amazon Smart Plug, BEST Price! This is an amazing housewarming gift! 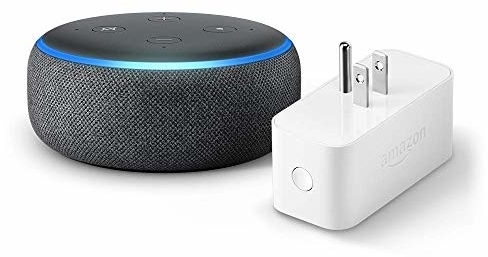 🙂 Amazon has an awesome deal you can score on the Echo Dot (3rd Gen) bundle with Amazon Smart Plug – Charcoal for $64.98 (reg. 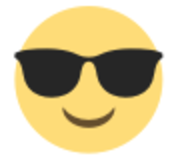 $74.98) shipped!